Thoughts on the over-used phrase: "It's not what you say. It's how you say it." 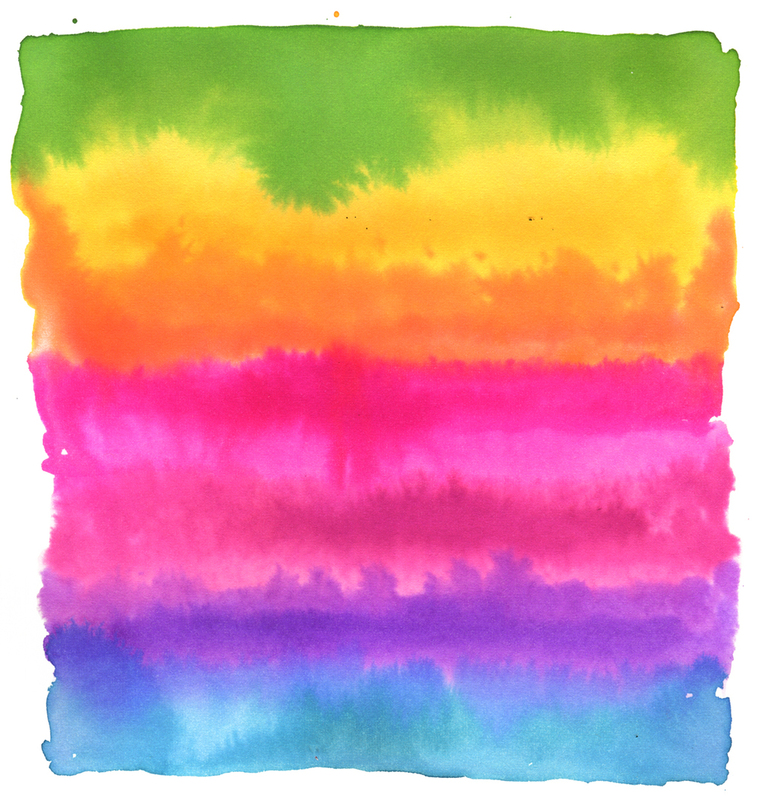 Art is the WHAT. Craft is the HOW. You will be remembered by your craft. Spend the time to make it memorable. 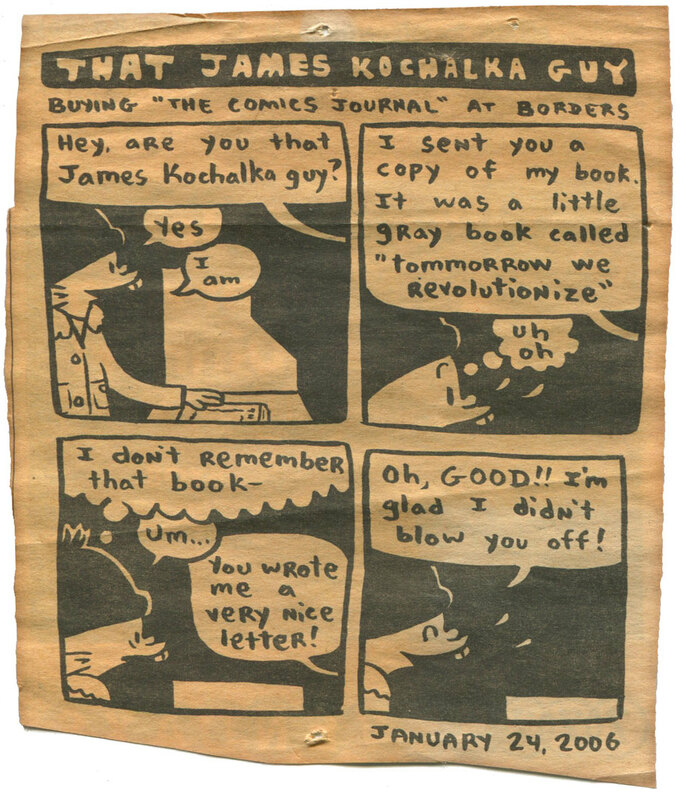 When I was getting into webcomics in the early 00s, James Kochalka was my biggest inspiration. Take a look at his now retired webcomic, American Elf. You may be thinking "Huh, looks like every other cartoony webcomic I've ever seen." You're right! In 1998, American Elf established the standard. He didn't make a life in indie comics look easy, but American Elf was a daily reminder, that if you work at it constantly, it was achievable. The strip ran for over 10 years. Those that followed along found themselves living on the outskirts of the story, watching seasons change and people grow older through his window-like, four panel template. For a story, truth or fiction, to exist in our minds, the creator has to gain our trust. They must craft a world that is consistent, clear and above all else, reliable. James Kochalka, like all the great storytellers, is a true craftsman. I read much of American Elf during a time when my artistic intentions and style were constantly changing. I was desperate for inspiration and connections to other cartoonists. Even in that pre-twitter era, an artist was expected to communicate with their fans. This American Elf strip is proof that James Kochalka understands the value of acknowledging his audience. That faceless person behind the book store counter? It's me. Literally! I've always kept this comic on my desk. It's a little reminder of the relationship between artist, audience and how the line between can be a little blurry sometimes.